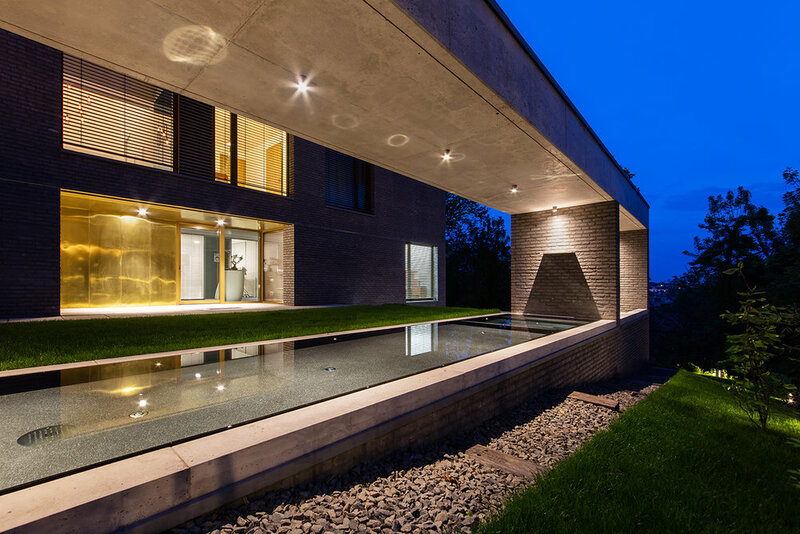 The architect client, András Pálffy, has designed his own residential project mainly used architectural, technical lighting. 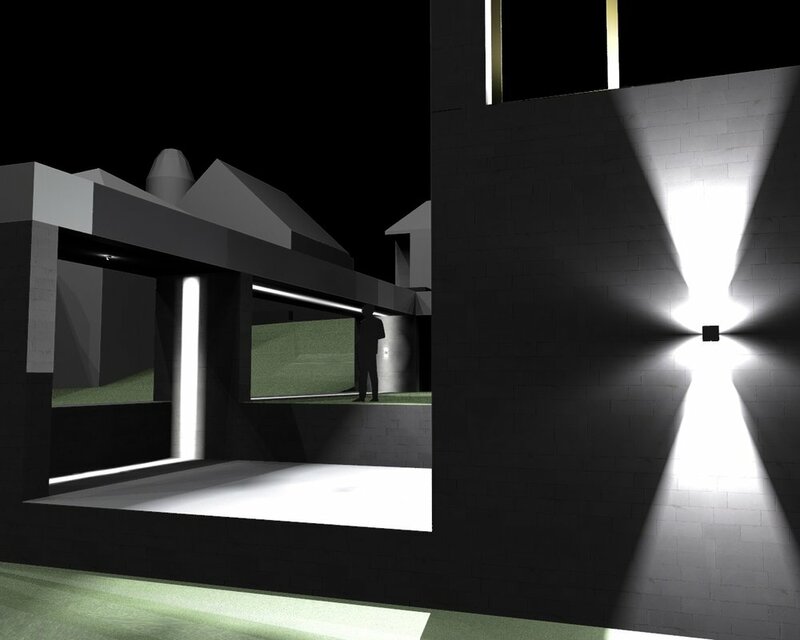 The lighting concept focused on the light effects, let the pieces hidden. 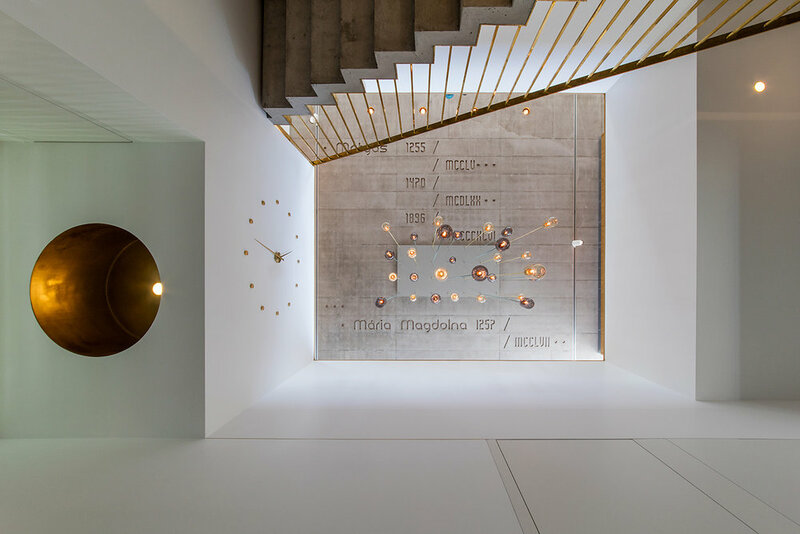 This general architectural point of view was completed by some design pendants as accent lights. 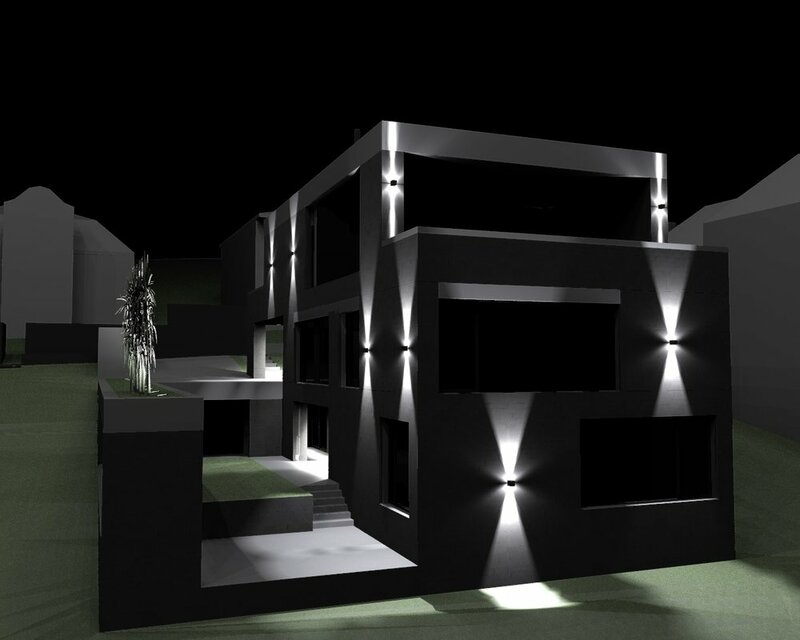 The outdoor- and facade lighting of the house also were created with the same general view; emphasizing the aesthetic of function.